I say this every month but November went so quickly. November was a month filled with fun family adventures and planning for a busy December. The beginning of November was the time to take down the Halloween decorations and start thinking about preparing for December. In England, it seems like there is fireworks happening every night for weeks in November. Bonfire Night or Guy Fawkes Day is on November 5th in England but the fireworks started a week before Halloween and continued until at least the 15th of November. I did some fireworks paintings with Little LadyBug (LL) and we were lucky to be able to watch lots of fireworks displays from her house. Although there were some nights I did not appreciate the bangs echoing around the neighbourhood. This was the first year that LL was old enough to understand the meaning of Remembrance Day and wear a red poppy. We talked about my Grandfathers and about the war in general terms. We also talked about death and she had some interesting questions. Her favourite television show is Topsy and Tim on CBeebies and this month there was a storyline about a dog dying. I luckily saw a tweet from Cbeebies warning of the episode so we were able to discuss before and after. I held my children a little tighter after the sad events in Paris this month. We had some Family First Adventure when we went took LL and Bumblebee Boy (BB) to Ikea. We had lunch in the restaurant and had lots of fun buying Christmas items and a few gift surprises. 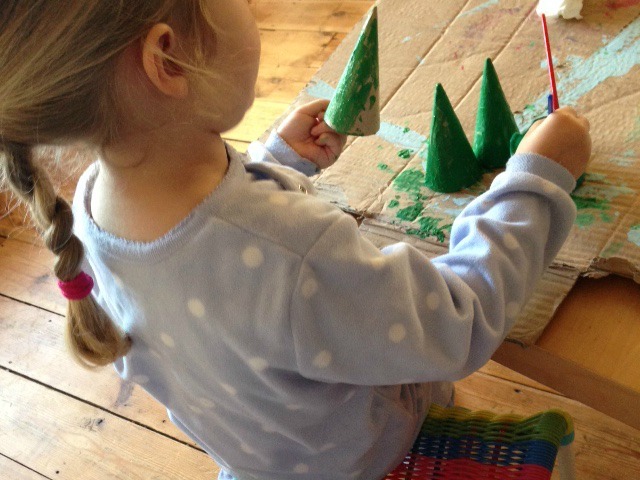 LL and I have started on some Christmas crafts. We have also visited several schools and submitted our school choices for LL. 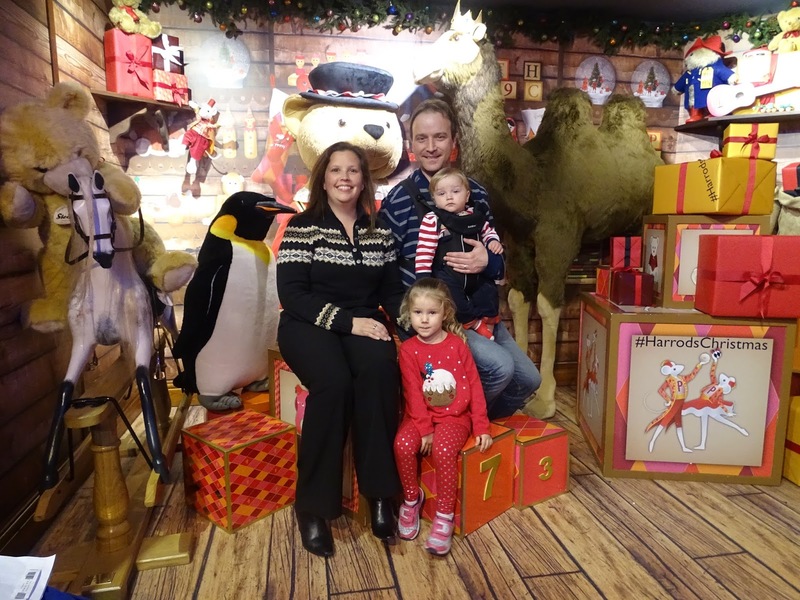 We took our annual trip to Harrods to see Father Christmas. Last year, BB was just a bump and we did not know if it was a boy or girl. We had a wonderful time and will share our adventures in the next couple weeks. I attempted to create a Thanksgiving Dinner. There is nothing truly like my Mother's cooking so it was a rather average meal. I enjoyed it but it was a casual affair and the children did not eat much. I hope in the future I become a better cook and my children have more interested in celebrating Thanksgiving. My sweet Bumblebee Boy turns 1 Years Old in December. I can't believe that is almost a year since we became a family of four. I feel truly blessed everyday. This post is linked up with the Me and Mine project – hosted by Dear Beautiful, Bump to Baby, Captured by Lucy, Let's Talk Mommy, Mummy Daddy Me and Tigerlilly Quinn where you can take a photograph of your family all together.